Valentine’s Day is just around the corner! Celebrate by making some adorable, holiday-themed decorations out of pool noodles! Buy a box on Amazon and have plenty for affordable crafting AND your summer swim time. Love is in the air! Decorate your house, desk, or front door with these adorable Pool Noodle Cupid’s Arrows! 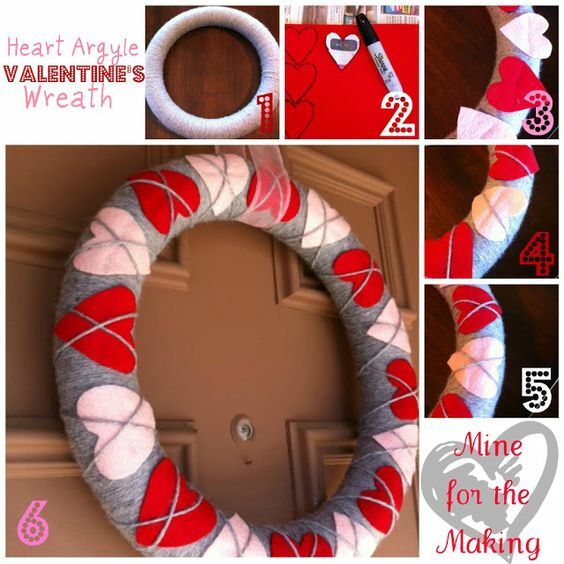 This cute, easy Valentine’s Day door wreath will be a fun activity for you and your kids! 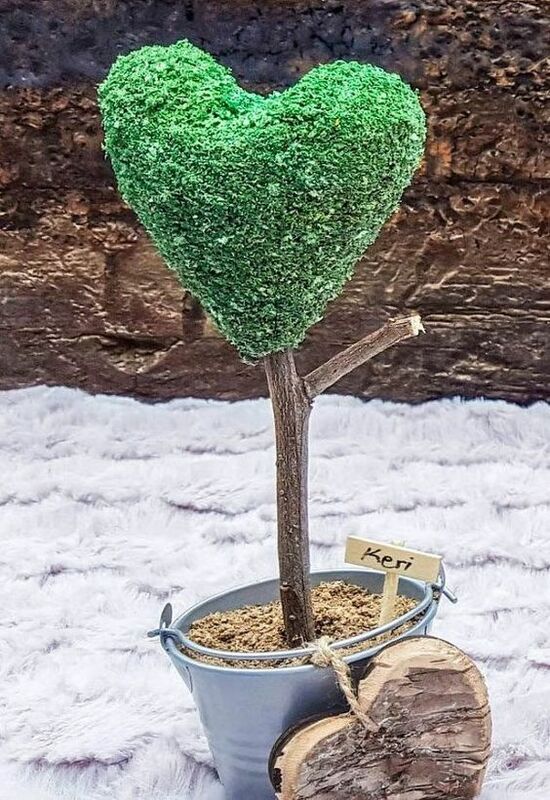 While hearts may be mostly tied to Valentine’s Day, there’s no reason you can’t put out a heart-shaped topiary any time of the year! If you’re not afraid of a little mess, this is the Valentine’s Day craft for you! Pull the balloon back and surprise your friends and family with confetti when you make this adorable confetti popper. 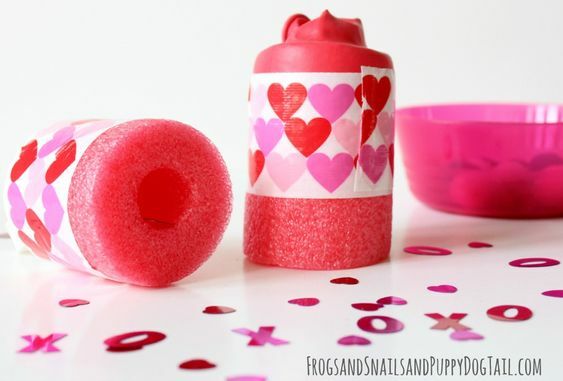 Check out our own version of one of these Valentine’s Day pool noodle crafts! 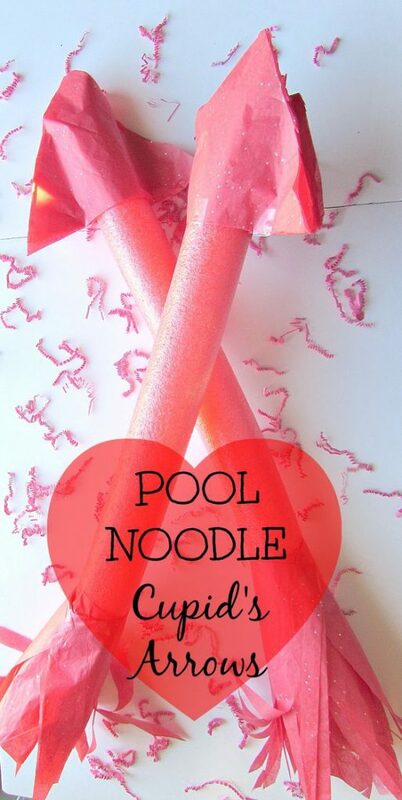 To see more awesome craft ideas for pool noodles, check out our Pinterest board! As always, we’d love to see any photos of pool noodle crafts you and your family have come up with! Share your photos with us by tagging @SwimWays on Facebook, Instagram or Twitter!